I always prefer hearing directly from people what they believe about God rather than just a summary by a critic. 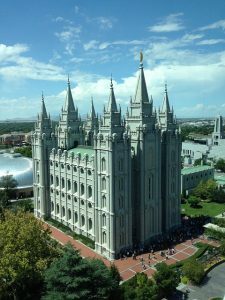 So, how do Mormons and Christians compare when it comes to an understanding of God? We both use the term “Godhead” but don’t necessarily use it in the same way.